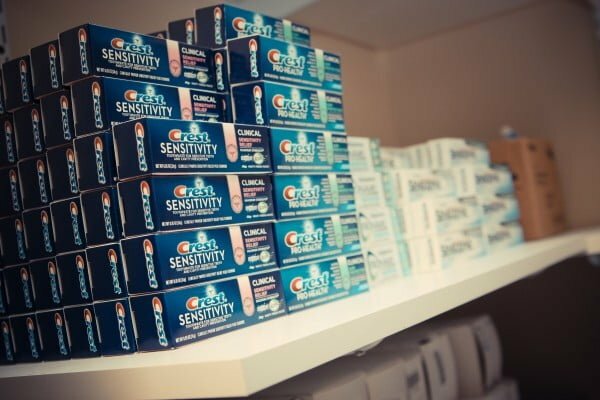 Gum therapy treatment is required when gum disease is present. Gum disease is commonly referred to as gingivitis and, in later forms, as periodontal disease. Gum disease occurs when there is inflammation and infection within your gum’s tissues. Bacterial plaque is the leading cause of gum disease. If bacterial plaque is left untreated, it will calcify/harden and become tartar. When tartar forms underneath your gum line, excreted toxins create pockets. As the disease progresses, these pockets become deeper and eventually lead to tooth loss. 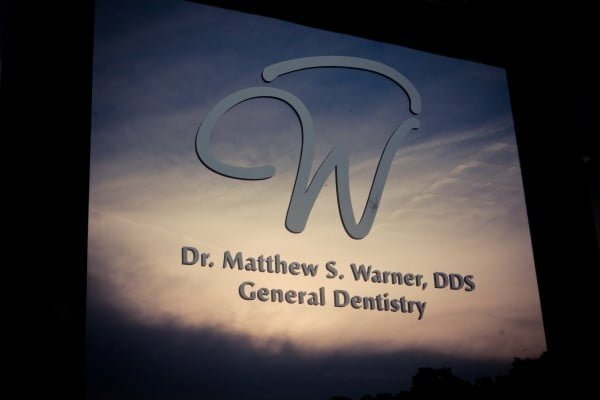 Dr. Matthew Warner and our team at Willoughby Dental are very experienced with the management and treatment of gum disease. If you are showing troubling symptoms, Dr. Warner can screen you for gum disease. Based on what he finds, he may need to start treatment quickly to prevent the progression of gum disease. Gum disease is usually caused by poor oral hygiene habits. Neglecting to brush or floss the teeth daily can cause bacteria to build up. Other contributing factors are lifestyle habits like poor diet, smoking and stress. Making bad lifestyle choices can lower a person’s ability to fight off infection and increase their susceptibility to gum disease. Pregnant women are also more susceptible to gum disease because of the increased levels of hormones that can affect the gums. In its most advanced form, gum disease can destroy the gums and the bone that supports the teeth. The teeth may loosen and fall out or need to be extracted. Also, studies have found a link between gum disease and other serious health problems, including heart disease, stroke, osteoporosis and complications with diabetes. For these reasons, it is essential to catch gum disease as early as possible and start treatment intervention. The good news is that when gingivitis is found in early stages, Dr. Warner is able reverse the disease. Periodontal therapy, often called scaling and root planing or deep cleaning, is imperative to your oral health, when gum disease is present. 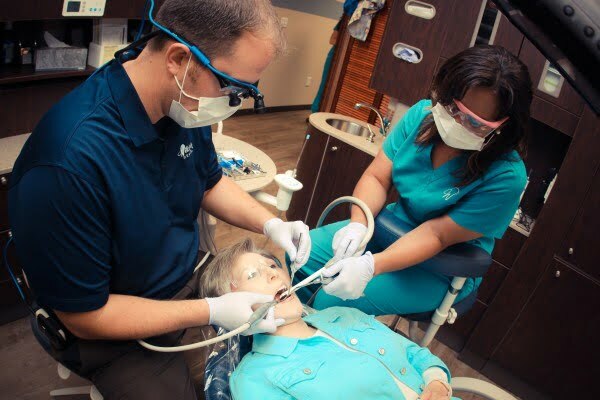 These deep cleanings remove plaque and tartar from the teeth and below the gum line. The roots of the teeth, where bacteria likes to accumulate, may also be cleaned. 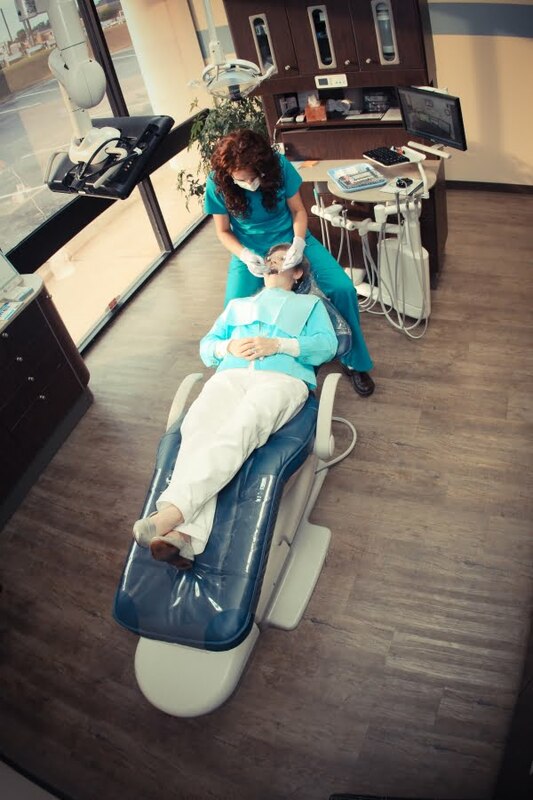 Deep cleanings are gentle and do not hurt; local anesthesia may be used for complete patient comfort. 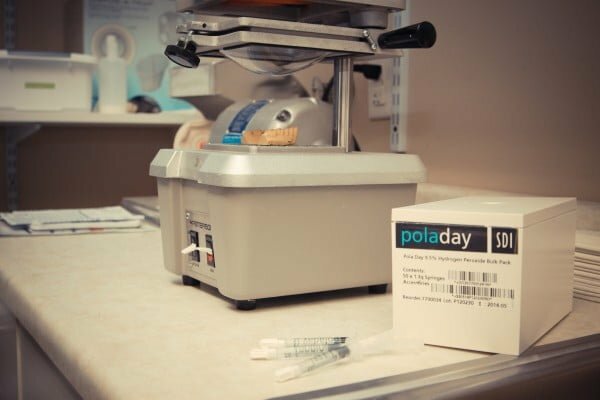 Another way that Dr. Warner treats gum disease is by prescribing antibiotic medicine. This helps to reduce or eliminate the harmful bacteria in the mouth. Antibiotics can be administered either in an oral pill form or applied locally to the infected gum tissue. Antibiotic mouth rinse is another option. Children rarely develop gum disease. However, it is important to instill good dental health habits when children are young, so they can protect themselves against gum disease in the future. According to the American Academy of Periodontology, there may be a genetic element to the development of gum disease. If both of your parents had or have gum disease, you may be at a slightly higher risk, so it is especially important to be proactive about your oral health habits. I have prominent gums that overshadow my teeth. Can anything be done about it? Yes, the problem can be corrected by removing excess gum tissue and revealing more of your tooth structure. He can also recommend additional treatments if needed. If you are showing signs of possible gum disease, you should be screened by Dr. Warner as soon as possible. 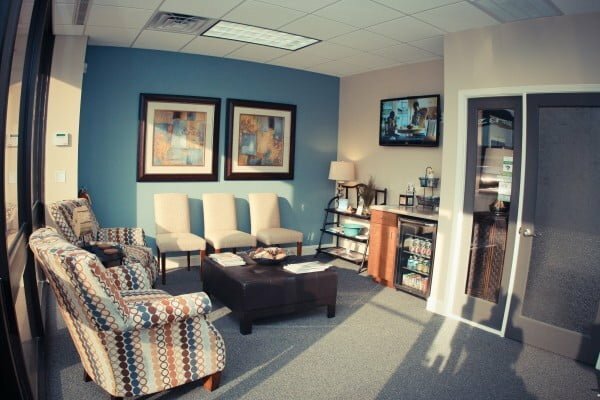 Please call or email our office today to schedule an appointment with the dentist.